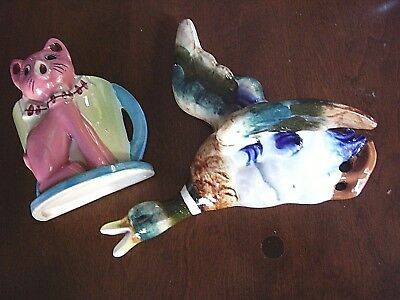 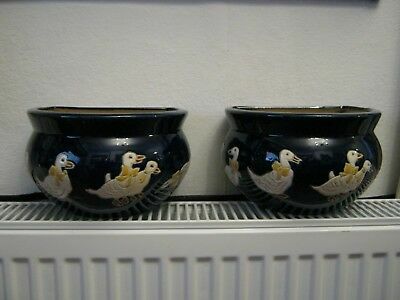 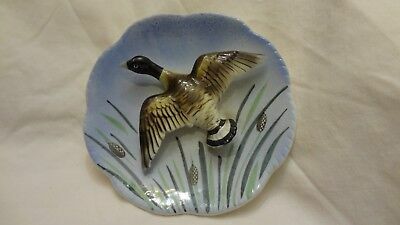 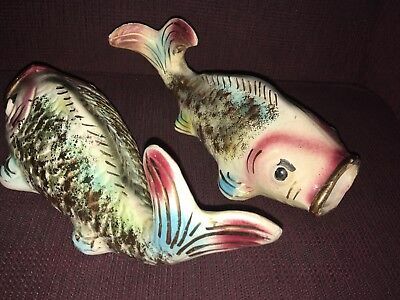 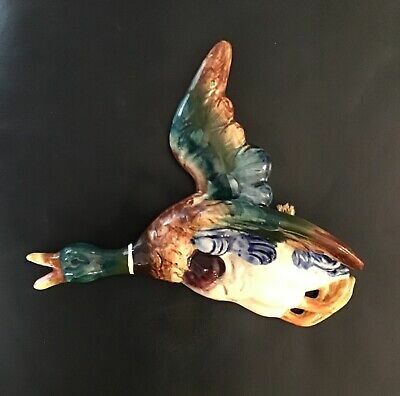 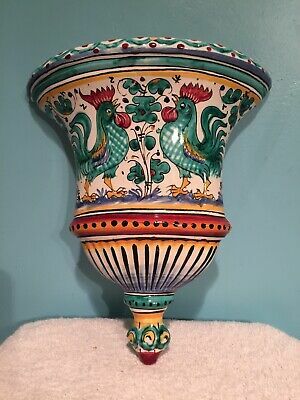 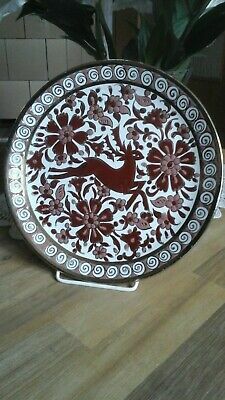 Vintage Freeman Mcfarlin Iridescent fish wall pocket plaque bathroom decor 11"
Pair of Lovely Ceramic Pottery Wall Pockets / Planters/ Trough with Ducks! 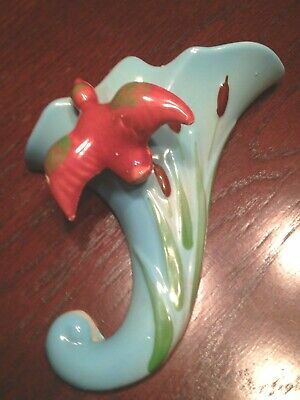 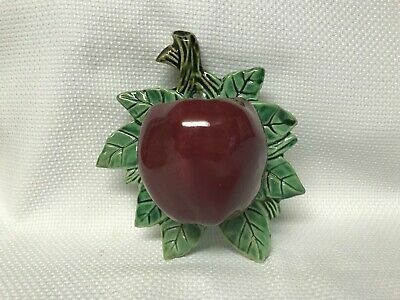 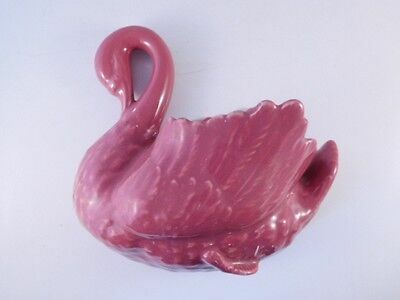 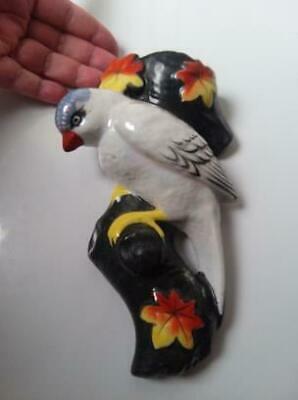 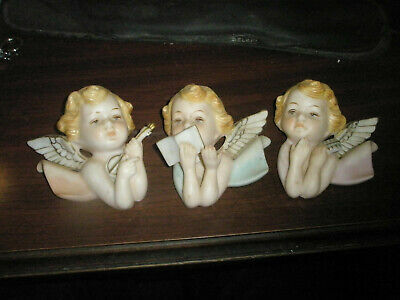 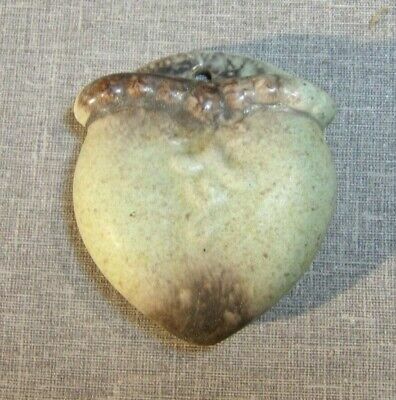 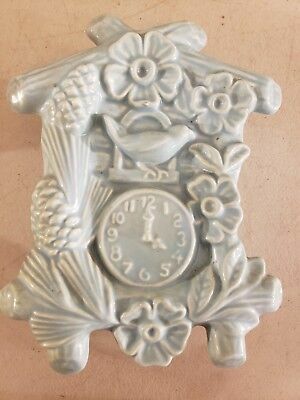 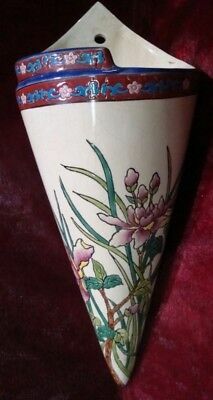 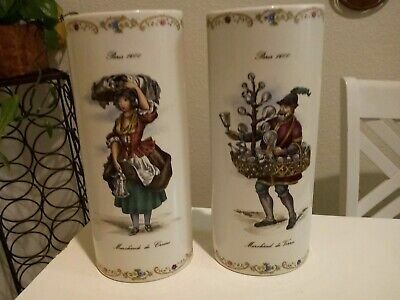 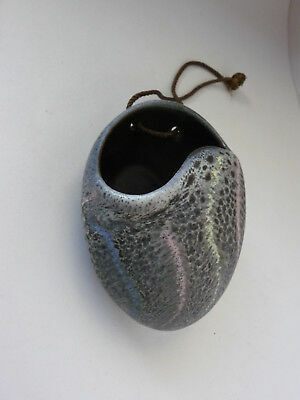 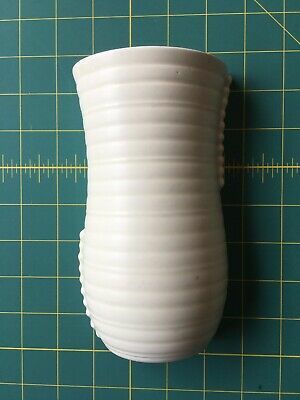 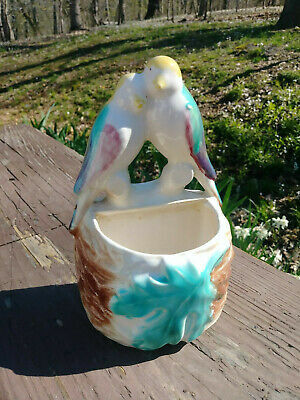 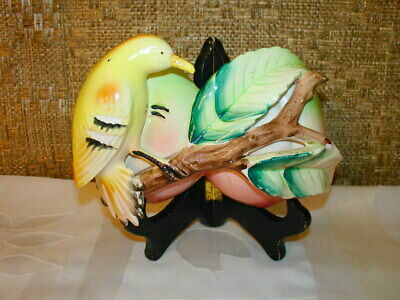 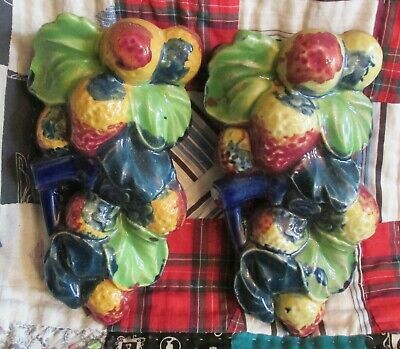 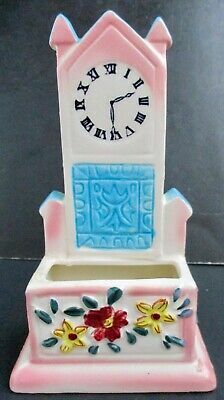 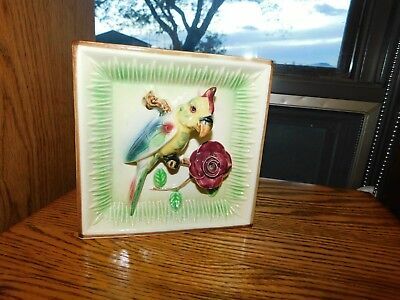 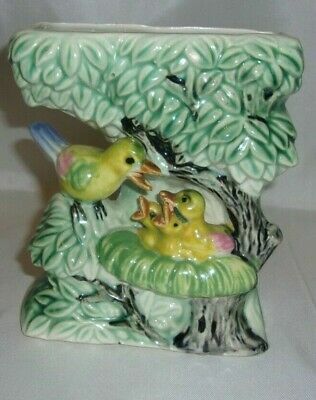 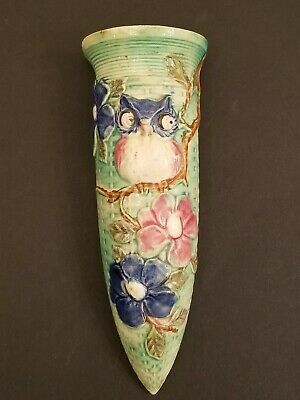 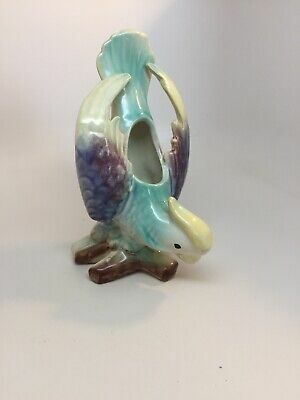 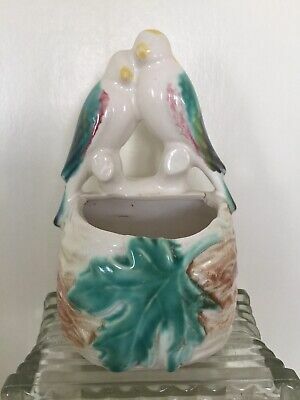 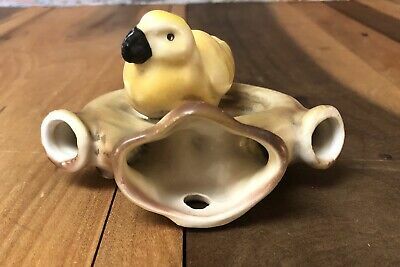 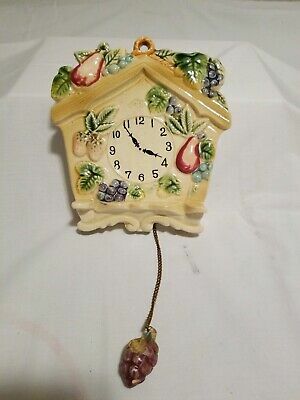 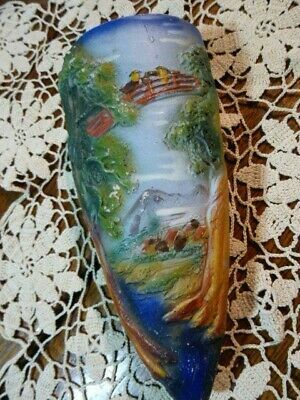 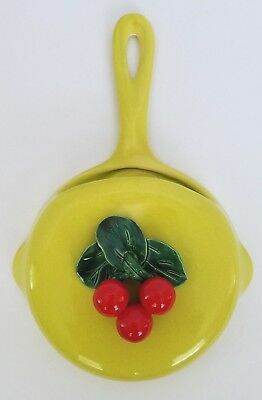 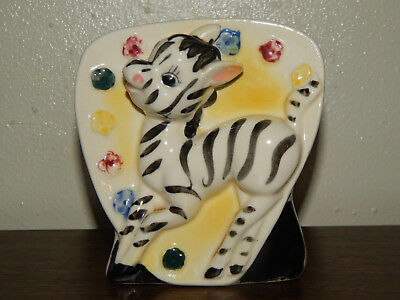 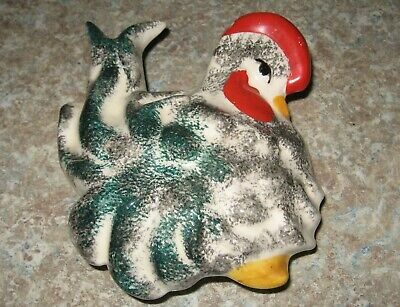 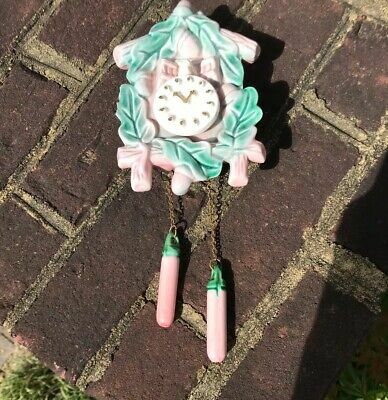 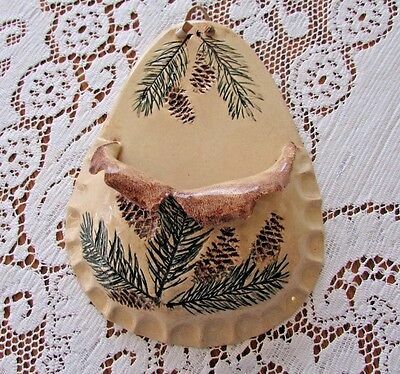 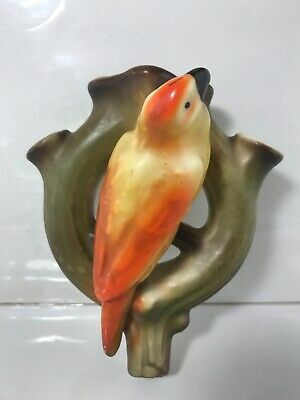 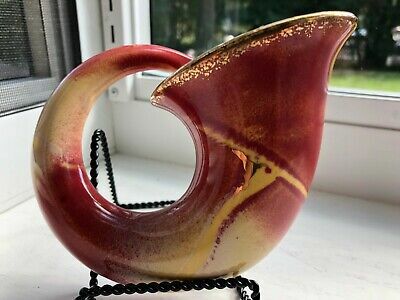 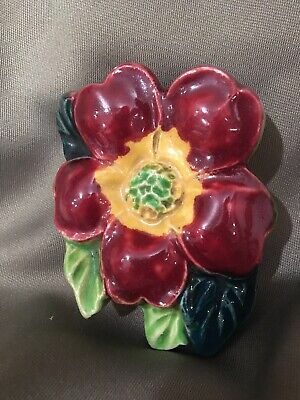 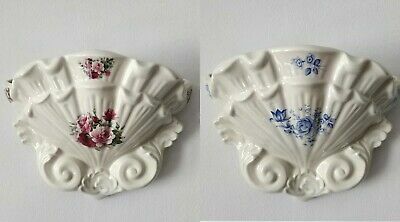 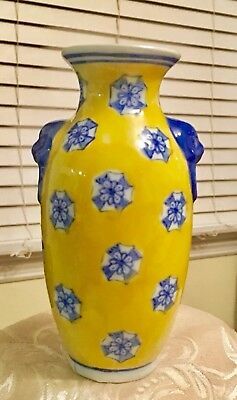 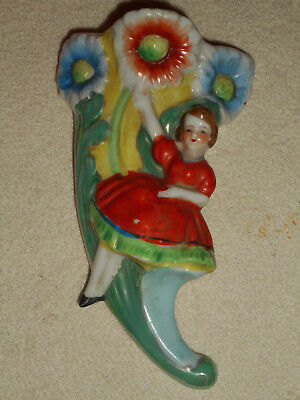 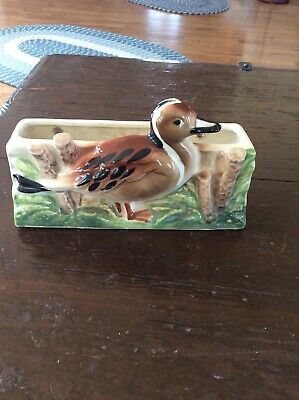 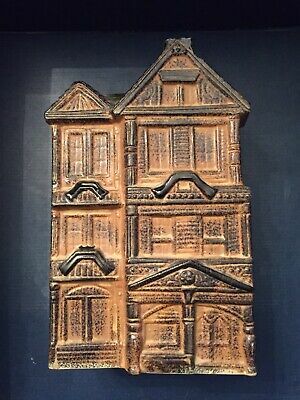 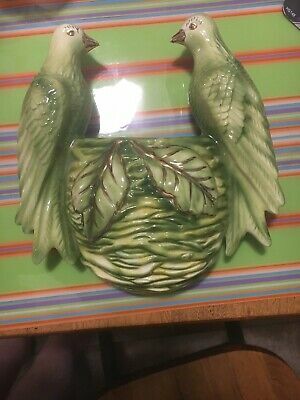 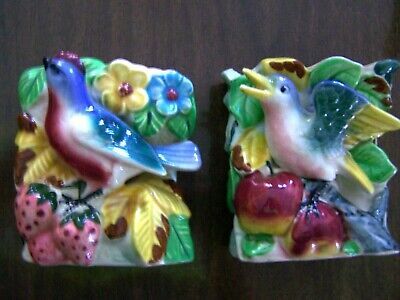 Vintage Ceramic Lovebirds Wall Pocket 4” Wide X 6 1/2” Tall Multi Color Sweet! 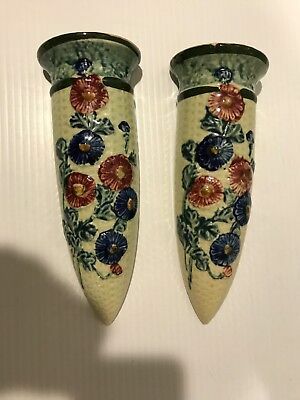 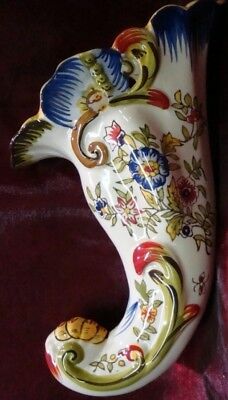 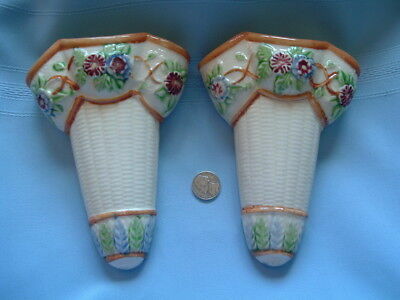 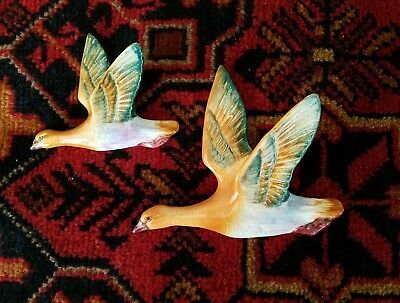 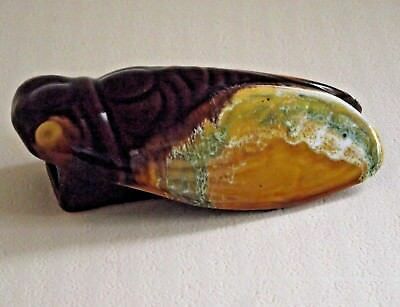 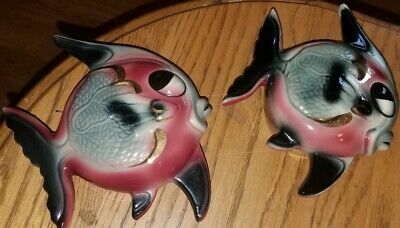 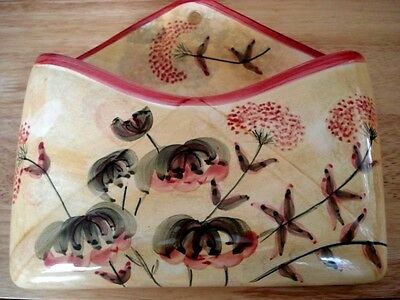 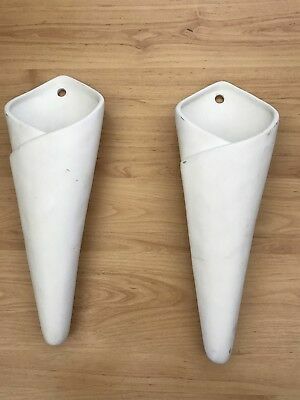 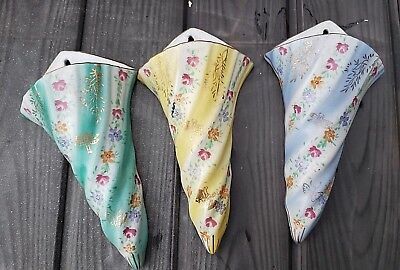 WONDERFUL Vintage Pair Of Colorful Hand Painted ANGELFISH WALL POCKETS! 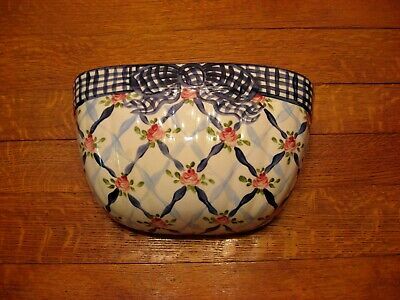 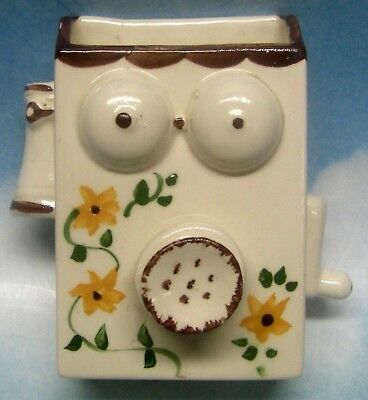 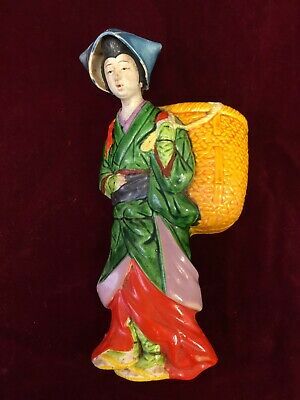 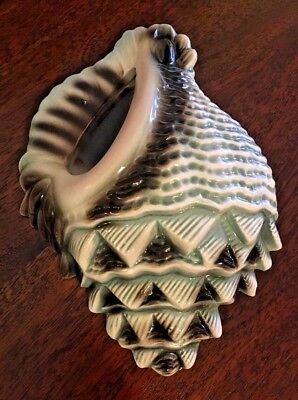 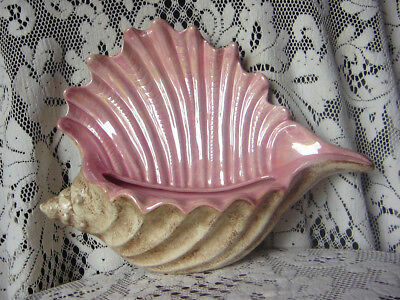 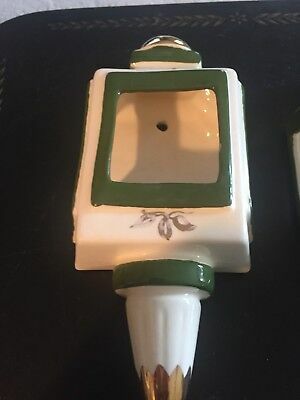 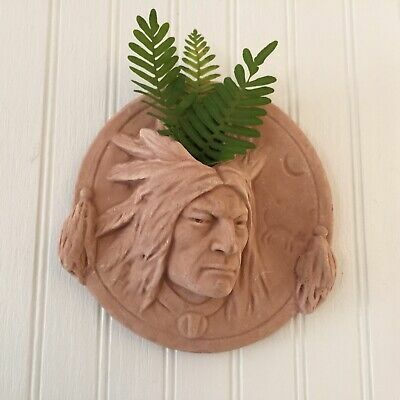 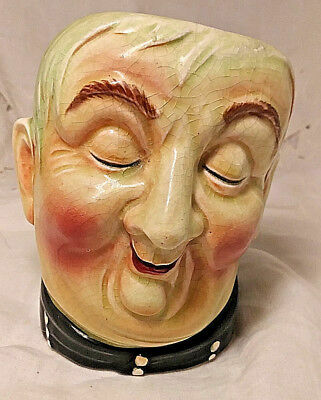 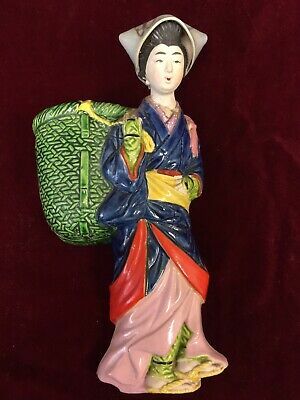 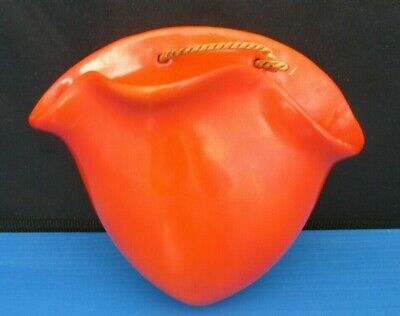 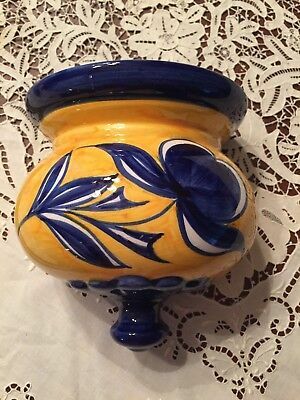 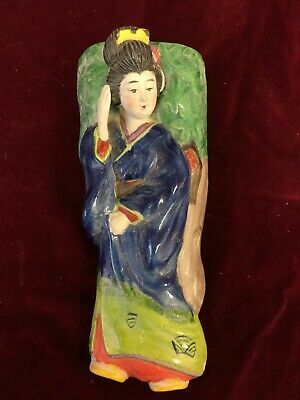 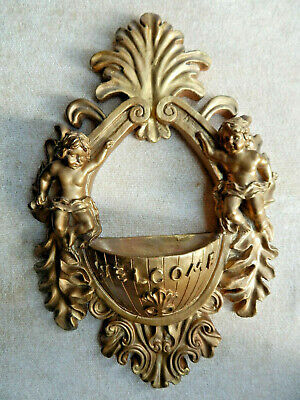 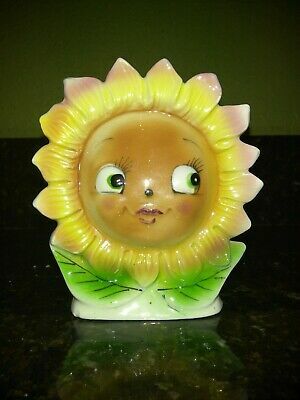 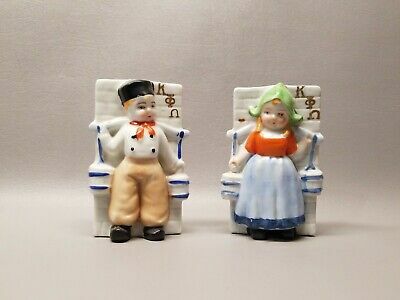 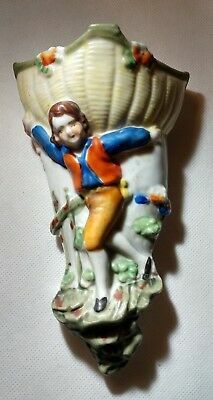 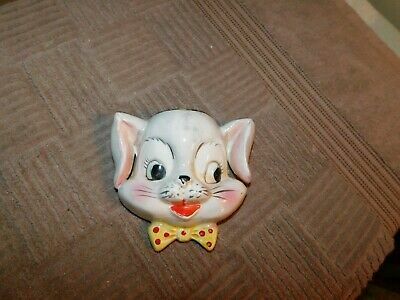 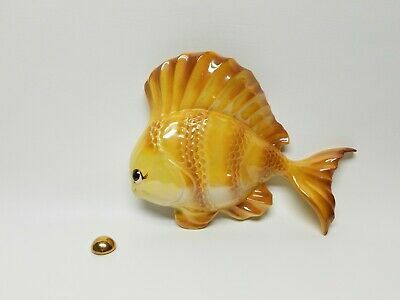 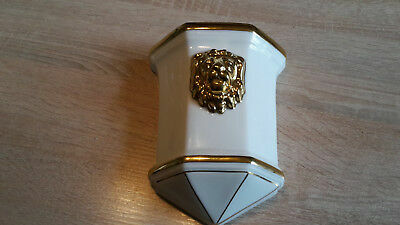 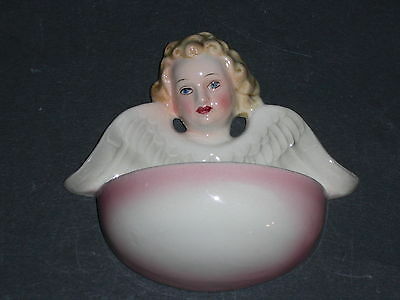 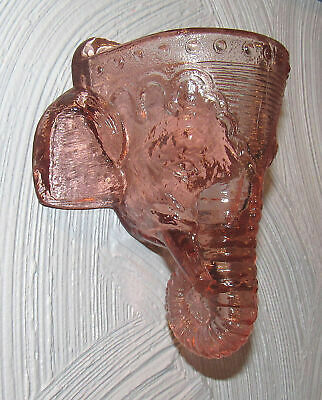 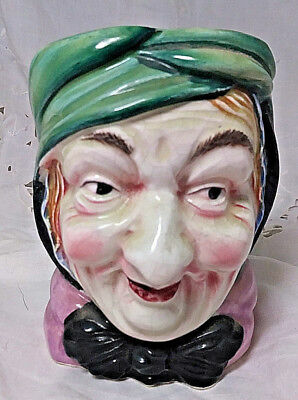 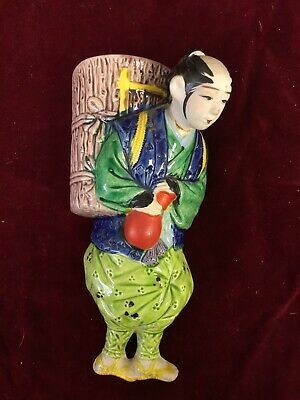 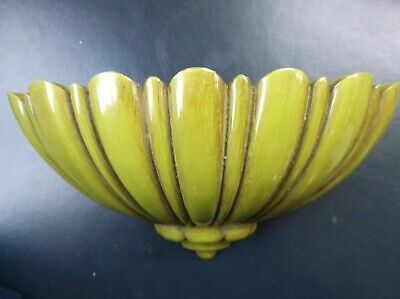 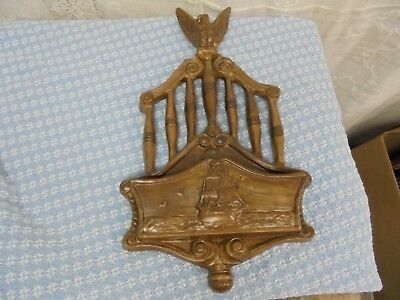 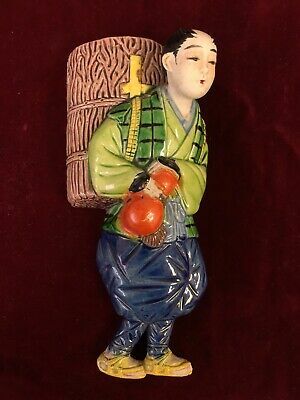 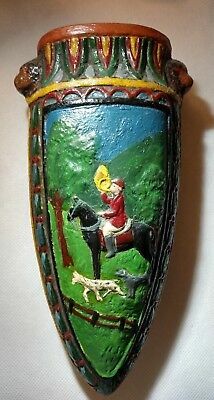 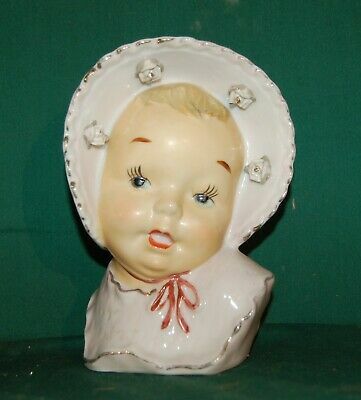 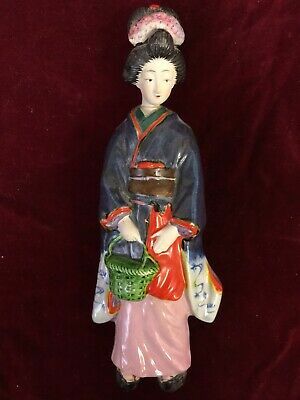 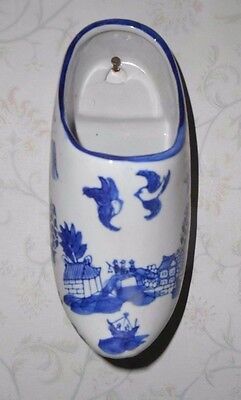 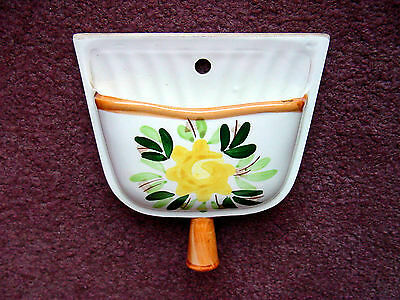 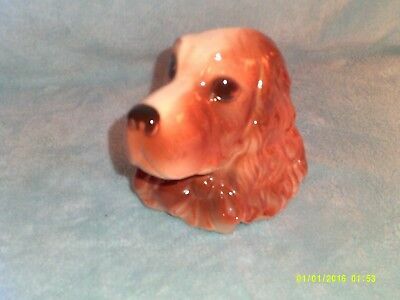 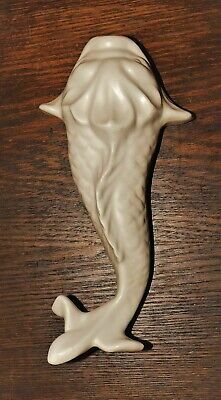 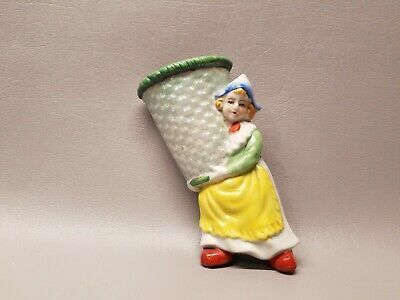 Vintage Figural Colonial Boy Holding Basket Wall Pocket Japan 6.75" x 4"